The videos below demonstrate the features and functions of the product. See how each feature can improve your application before adding the code.  See how easy it is to build forms processing applications. Watch this "how to" video for a jump start. This video will show you how to scan in forms containing valuable data, enhance and clean up scanned images for improved recognition; and recognize incoming scanned forms from your master form library. Drop out the forms and extract fields of hand-printed text, typed text, check marks or bubble marks. Perform OCR, ICR, or OMR on the remaining data, which could include name, amounts, or invoice numbers. Finally, store the results in a database for indexing.